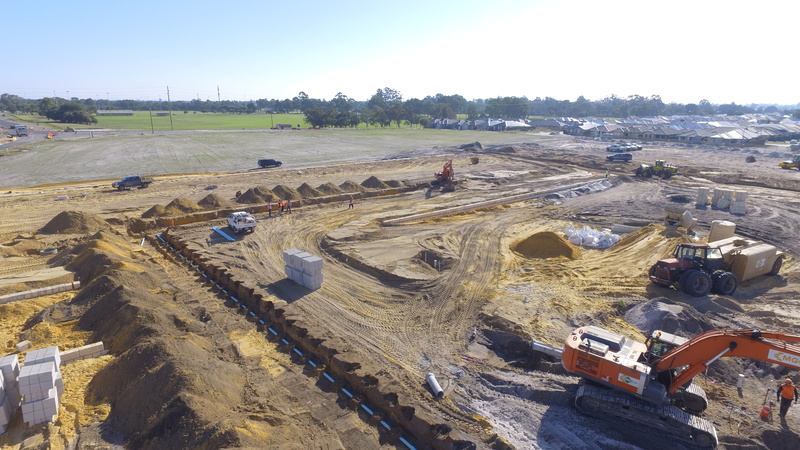 MGC CIVIL WAS ENGAGED BY PACIFIC LAND TO DELIVER A FULL CIVIL WORKS PACKAGE AT THE HOLMES CENTRAL PRIVATE ESTATE, SOUTHERN RIVER. 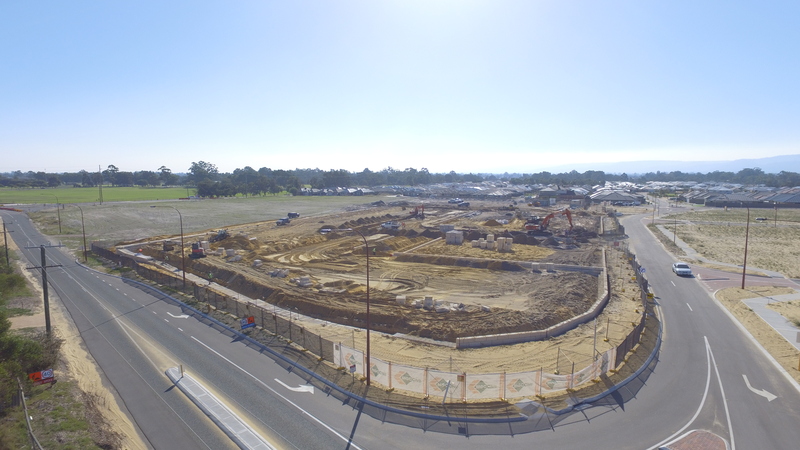 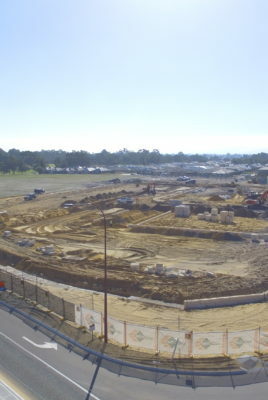 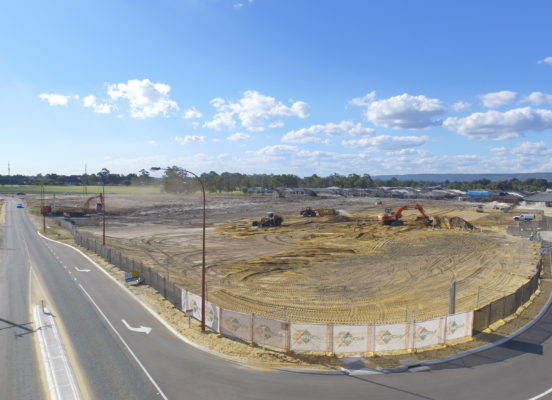 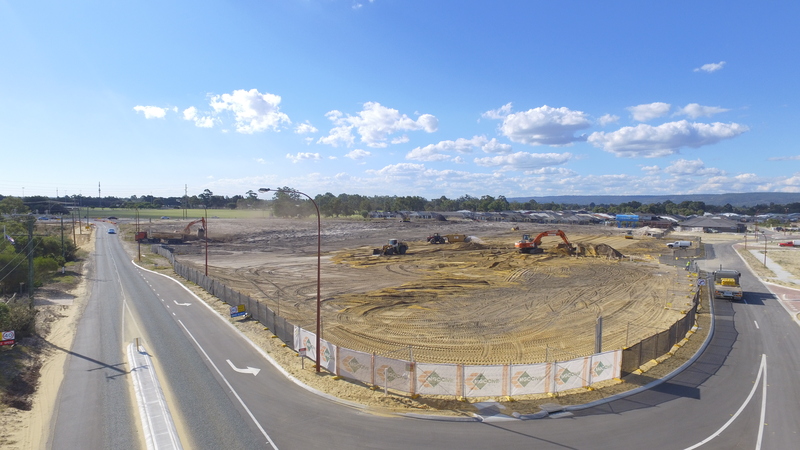 Construction included site clearance of 21,000m2, bulk earthworks including import of 14,000m3, sewer and water reticulation, stormwater drainage, common trench electrical, gas and communication services. 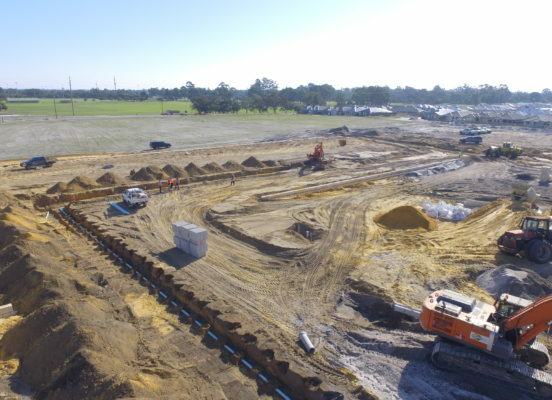 Full construction of limestone retaining walls including perimeter noise wall. 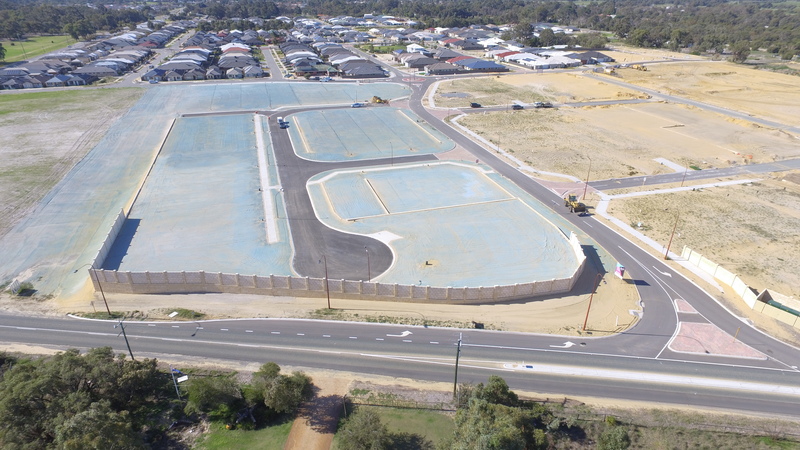 Full construction of asphalt roads including concrete kerbing, footpaths, signage and line marking. 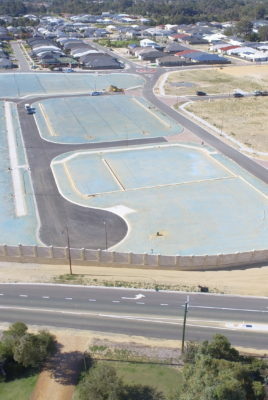 This project displayed how a quality sub-division of 42 lots could be built from start to finish in only 9 weeks.